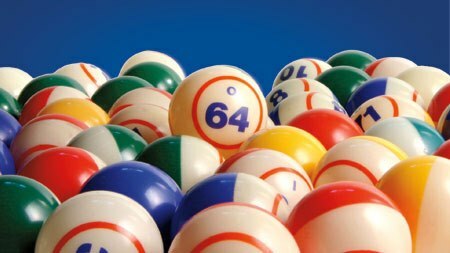 Bingo is a game of chance that enjoys huge popularity today in various parts of the world such as the United States of America, the United Kingdom, Australia, New Zealand, and many more. The game was born in Italy in the early 1500s. It involves drawing out numbers randomly called by a caller. The objective is to come up with a predefined pattern, and the one who manages to do that the quickest wins the jackpot. To enjoy the game, you can go to a bingo hall. Playing the game in a hall can be a very enthralling experience. You can enjoy the electronic version of the game on screens that come alive with magnificent graphics. You get to interact with a wide spectrum of people from all walks of life. Thus you not only play the game, but also get a chance to make some wonderful friends for life. Bingo in Texas is not a new trend. People have been into the game since quite a while. Bingo for charities is assuming a lot of significance as well. Texas Charity Bingo halls are known for organising different versions of Bingo and donate generously to various charities for social welfare and other noble causes. Proceeds generated through the sale of tickets go towards the welfare of specific sections of the society like women, old people, poor and underprivileged children, and so on. To make sure that there is no misuse of funds, a proper legal and licensing channel exists to oversee the entire process. There is a specific set of organizations that is authorised to conduct Bingo games for the purpose of charity. All these come under the Bingo Enabling Act. The act ensures the correct utilisation of funds and leaves no scope for any mishandling. A majority of the organisations involved in charity Bingo have already shown considerable results with respect to meeting their charitable objectives through the conduct of the game in a Bingo hall. So the next time you go to enjoy the game of Bingo, you will not be playing merely for fun. You will actually be giving back something to the society that you live in, in your own little way.